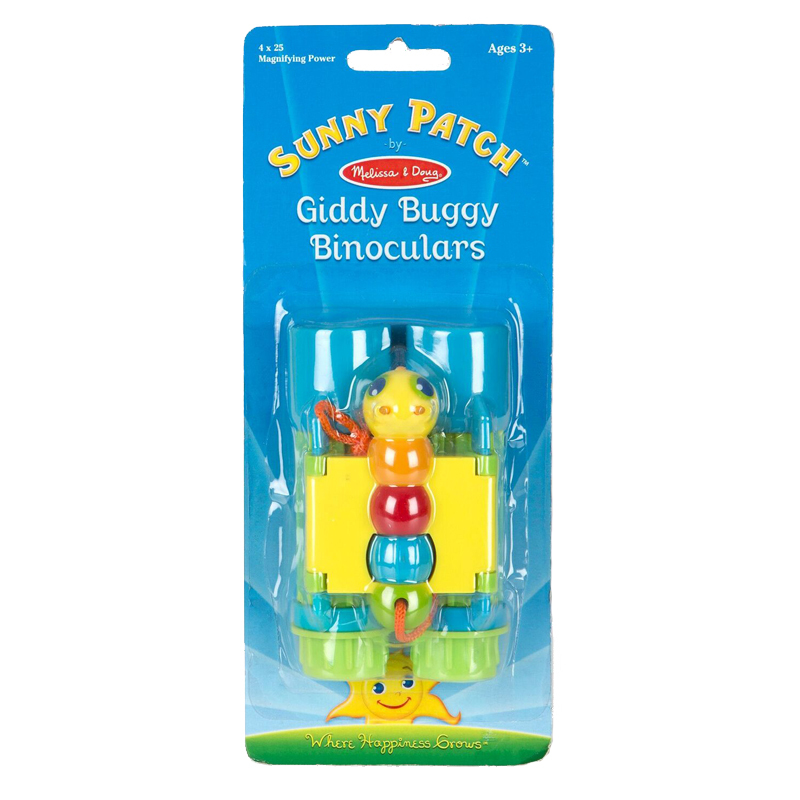 Imagine the thrill when first looking through these kid-friendly binoculars with the always happy Giddy Buggy Sunny Patch character! 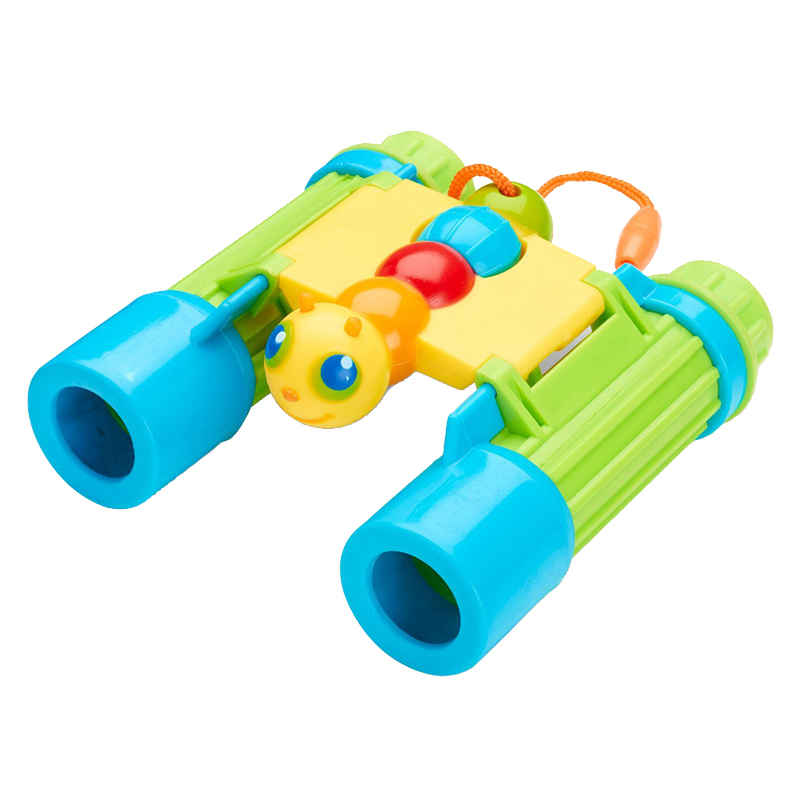 Bring distant objects and the natural world up close with these adjustable field glasses and focus on the adventure in every backyard. 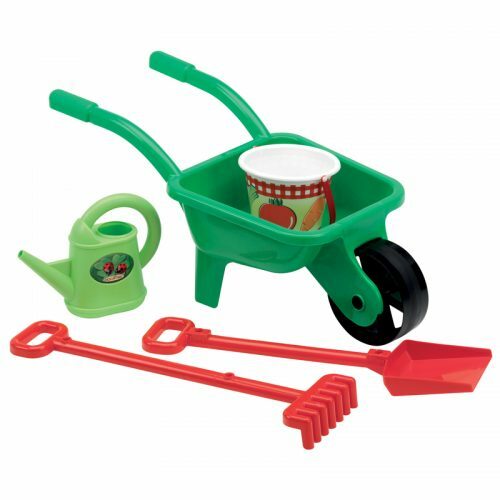 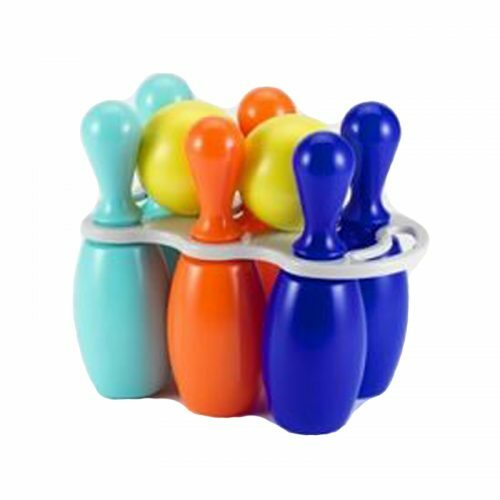 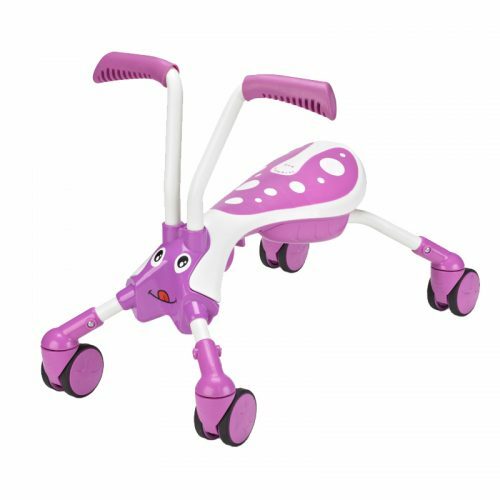 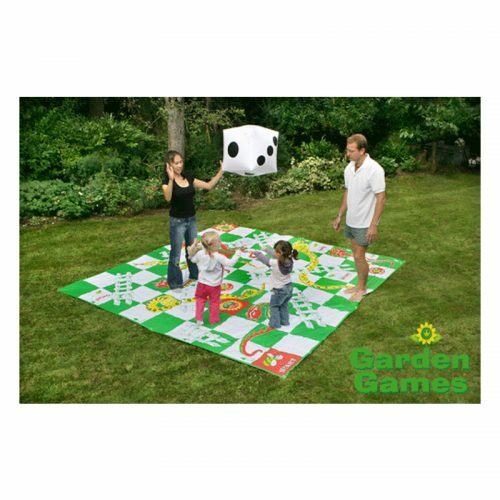 Giddy Buggy brings good cheer to his friends in Sunny Patch and adds an adorable twist to a classic tool that helps develop observation skills and encourages kids to get up and get playing.